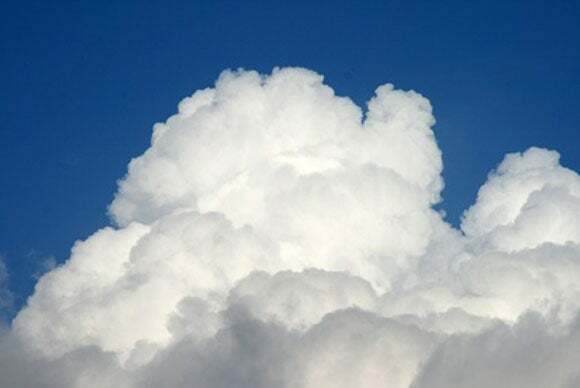 In another example of the consumerization of IT, people have embraced cloud storage and file sharing services like Dropbox both at home and at work, and CIOs better take notice about this trend, according to a Forrester Research report. Dropbox and similar services, with their intuitive and user-friendly interfaces, make it easy and convenient for people to sync files across multiple personal and enterprise devices, including tablets and smartphones, and share these often large files with colleagues, clients and partners, he said. The problem for enterprise IT leaders is that this is yet another technology product that employees are using outside of their companies’ controlled IT environment. “Most CIOs are reacting to the fact that their people are already using this,” Koplowitz said. Unsurprisingly, vendors large and small are moving to respond to this demand, and in the study the authors outline 26 criteria to evaluate the many providers out there. Some key decisions that CIOs must make include whether the service and security architecture will be housed on their company premises or on the vendor cloud, whether they prefer a large vendor or a small specialist, and how much the company can spend. In the study, Forrester evaluated products from 16 vendors, using elements like their current support for mobile devices, deployment flexibility, administration controls, security features, sync capabilities, integration with third-party systems and document viewer capabilities. Forrester also took into account the vendors’ strategy and how well it positions them for future improvements and growth. Vendors’ market presence was also factored into the evaluations. Forrester concluded that Box’s eponymous service stands as the leader, closely followed by EMC’s Syncplicity and by IBM’s Connections enterprise collaboration suite, which has a file sync and share component based on the vendor’s FileNet architecture. Although Box is a much smaller player than rivals like IBM, EMC, Google and Microsoft, it has been focused on this technology since its founding in 2005, and has thus now spent about eight years developing and honing its service, which is designed for workplace use. Box has raised more than US$300 million in funding from investors including Draper Fisher Jurvetson and Andreessen Horowitz, and has more than 150,000 customers with more than 15 million end users. Customers include more than 90 percent of the Fortune 500. A notch below Box, IBM and EMC are products from Citrix, Accellion, Egnyte and WatchDox. Also considered “strong performers” but ranking slightly below are offerings from AirWatch, Alfresco, Dropbox and Salesforce.com. Rounding out that “strong performer” category are Acronis, Hightail, Google’s Drive and Microsoft’s SkyDrive. Novell falls into the “contender” category. Koplowitz cautions that the market is very active, and that vendors are moving in aggressively, so the universe of options is far from limited to the 16 vendors evaluated in this study. In addition, the right product for one company may not be the best one for another company, as that will depend on each company’s unique needs, technology priorities and business goals, he said. What is not in question is the popularity of file sync and share products and the need for enterprise IT leaders to be informed about that market, so they can give employees the appropriate functionality while addressing their company’s security, business and compliance requirements, according to Koplowitz.